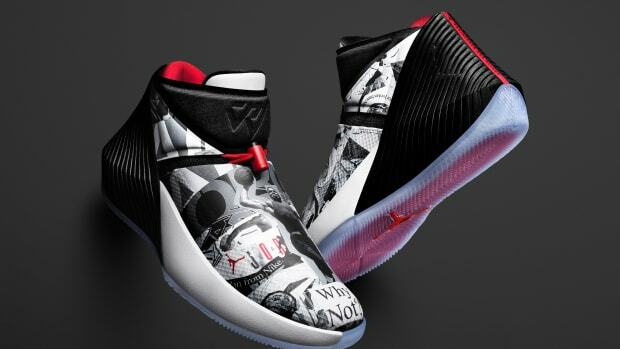 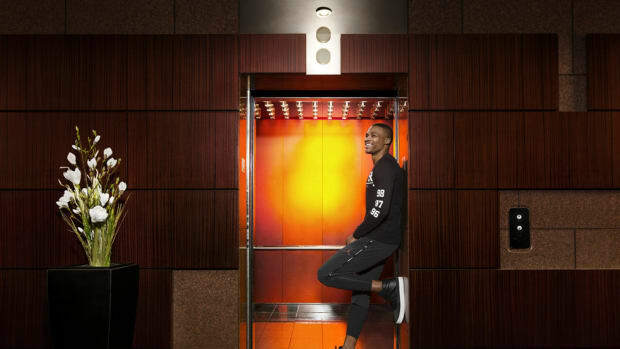 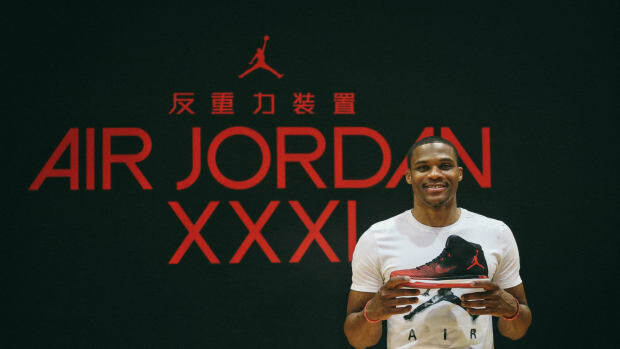 Tomorrow finds Jordan Brand launching the second signature off-court shoe for Russell Westbrook, Oklahoma City&apos;s superstar point guard. 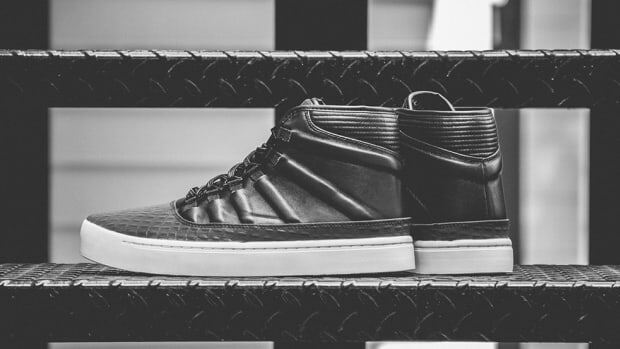 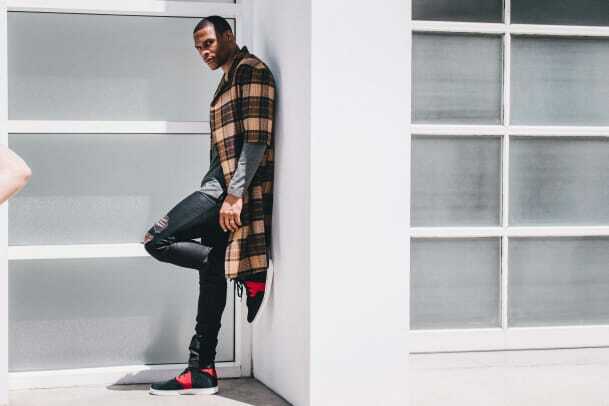 The Jordan Westbrook 0.2 features an upper that takes cues from the Air Jordan 6, resting on tooling reminiscent of the Air Jordan I KO. 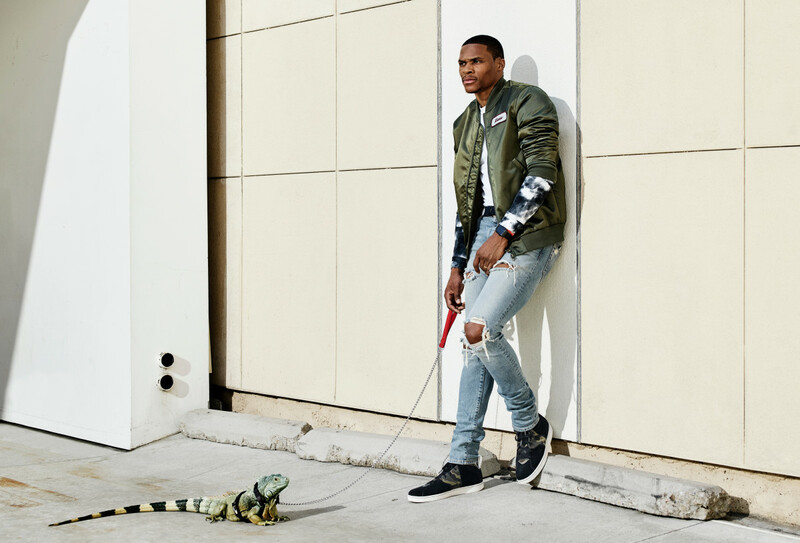 Built with premium leather and suede, the shoe is finished with double stitch detailing, Russ&apos; logo on the tongue, and his personal mantra -- "Why Not?" 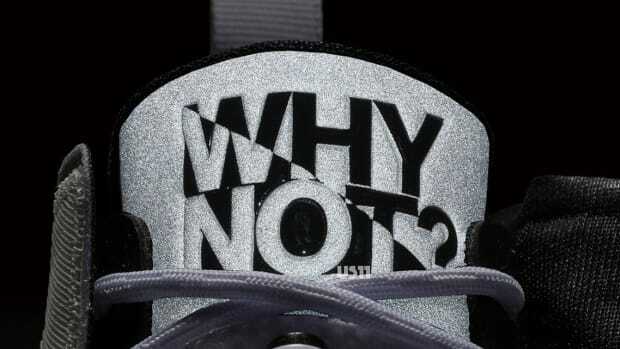 -- printed on the inside of the shoe. 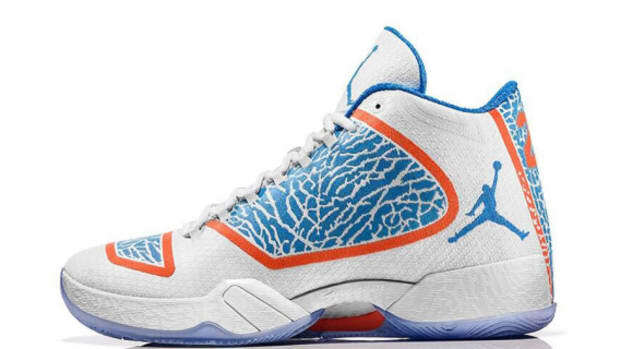 The Westbrook 0.2 drops tomorrow, October 15, for $140 at select Jordan retailers and jordan.com. 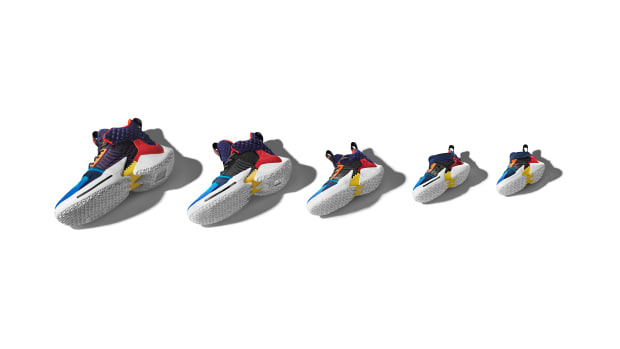 Also check out the upcoming Air Jordan 11 "Space Jam," as well as the Air Jordan 1 "Top Three."